Chevrolet is PROUD. P-R-O-U-D. In fact, Chevy is so proud of their latest Camaro, that they have come up with a way to guarantee that their manufacturer’s warranty will be honored for repairs, even if the repairs are being performed at a RACETRACK! This may not seem like a big deal, but seeing as the majority of manufacturers limit warranty repairs to be performed at branded dealerships for all makes and models, this is kind of HUGE! Now before you Camaro drivers hit the pedal to the metal on your nearest racetrack to have repairs performed, there are some caveats. Chief among them are that your muscle care must absolutely NOT be modified whatsoever, and it has to be the SS model or above. Keep in mind that there is no “above” the SS, yet. If anything, this does get us excited for the upcoming ZL1 and 1LE (including the V-6 version) models though. Both of those would qualify for the warranty and like any other performance version of the Camaro we’ve gotten glimpses of at different auto shows, like the Z28. Of course, this isn’t exactly a revelation for the Chevrolet Camaro. 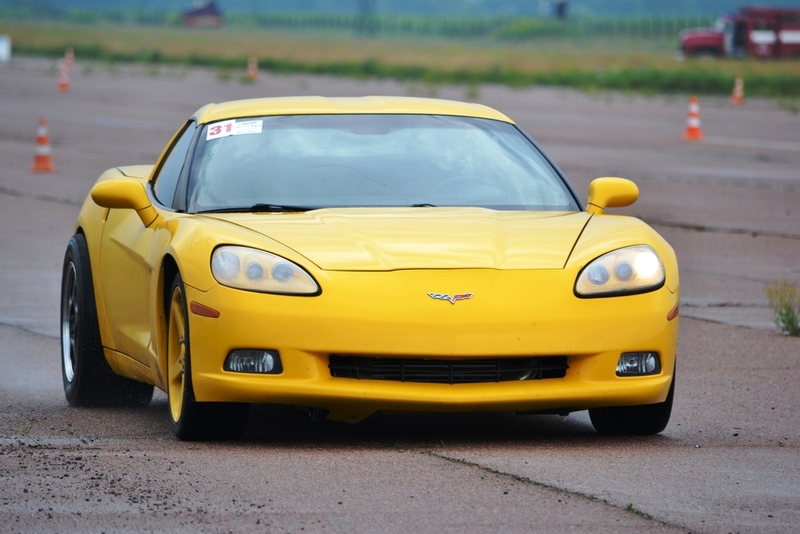 Chevy has been known to protect their drivers’ Corvettes when on the racetrack since as far back as the C5 generation. It is new for the Camaro though. However since the practice has just started with the last generation’s car, but unfortunately it was limited to only the ZL1 and Z28 models at the time. Now Chevrolet can afford to protect the Camaro due to the rigorous track testing during its development. Since the SS model onwards, the Camaros have all been put through a 24-hour track test at the Chevy’s Milford Proving Grounds, and only wear items like brake pads and tires needed to be changed. “That 24-hour test is very brutal on a car. Each driver has to run a full tank of fuel without stopping. And then another guy gets in and then another guy gets in. 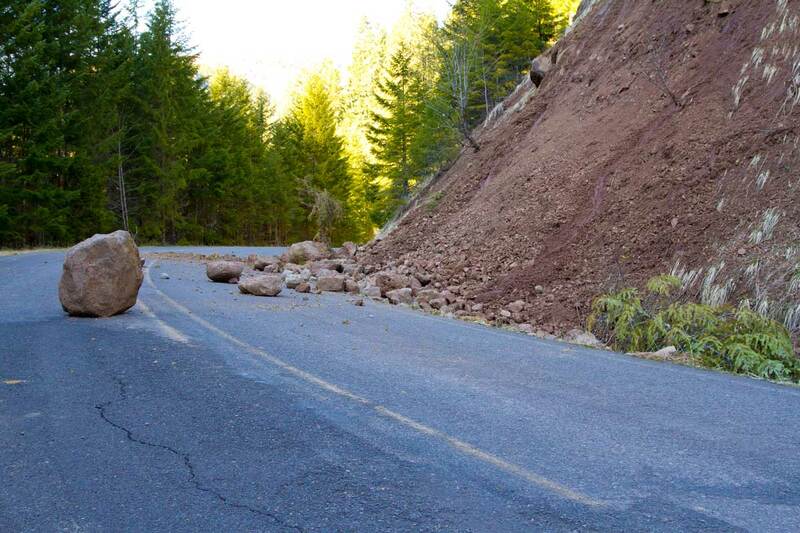 Weather permitting, it’s continuous,” continued Oppenheiser. Now it must be noted that the track test actually takes about two weeks, depending on the weather and other factors such as the fact that Chevrolet does not ever do its testing at night. How do they test these cars on the track? It begins with a complete a lap at the Milford track, which takes the Camaro roughly 2mins to complete. The car is capable of going 18-25 laps on a single tank of fuel. During the testing of the Camaro SS, the front tires are then changed periodically every two tanks of fuel while the rear tires are changed every three. The front brake pads last through three tanks of fuel and the rears are replaced after four. The real reason the warranty is important is because the Camaro SS rotors are incapable of lasting the full session, even as the two-piece rotors of the ZL1 do. The issue with the ZL1 is that it burns through its tires at a faster rate than the other models. Chevy explained to the press that the V-6 Camaro was also track tested, but to a different degree. But unlike those models, it underwent a few hours of track testing, but since it is lacking the brakes and cooling systems of the SS and ZL1, its manufacturer’s warranty cannot be used at a racetrack. 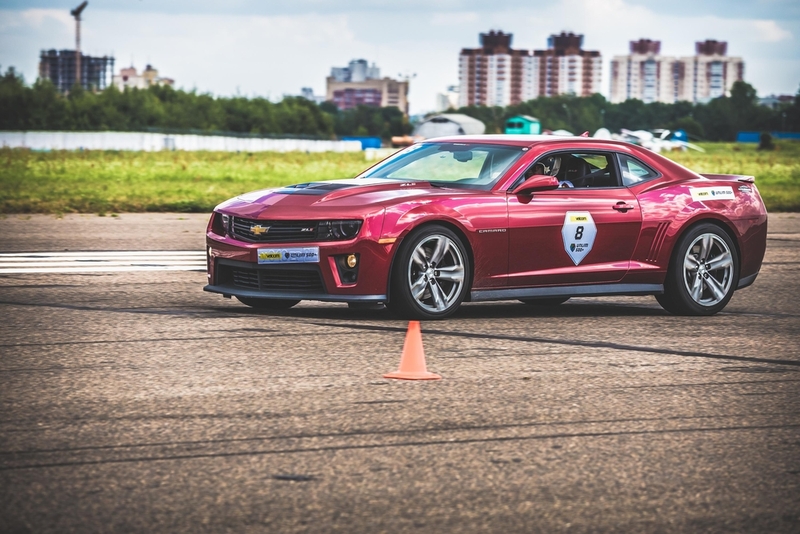 Now, it’s not that Chevrolet is driving solo when it comes to protecting their sporty cars when drivers decide to flex their muscles on the track. However it is a good thing that a major U.S. automakers willing to cover their pony cars, and make it know that they stand by the engineering behind their cars and policy.